Unbox 7 sparkly surprises with L.O.L. Surprise!™ Bling Series. 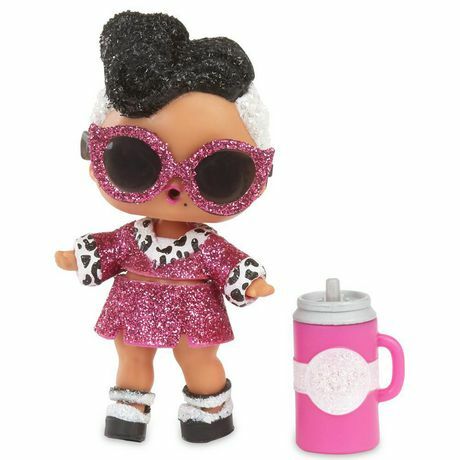 Twelve fan favorite characters got a blinged-out makeover, and you can find them with sparkly glitter finishes and glitter hairstyles! Just in time for the holiday season, L.O.L. 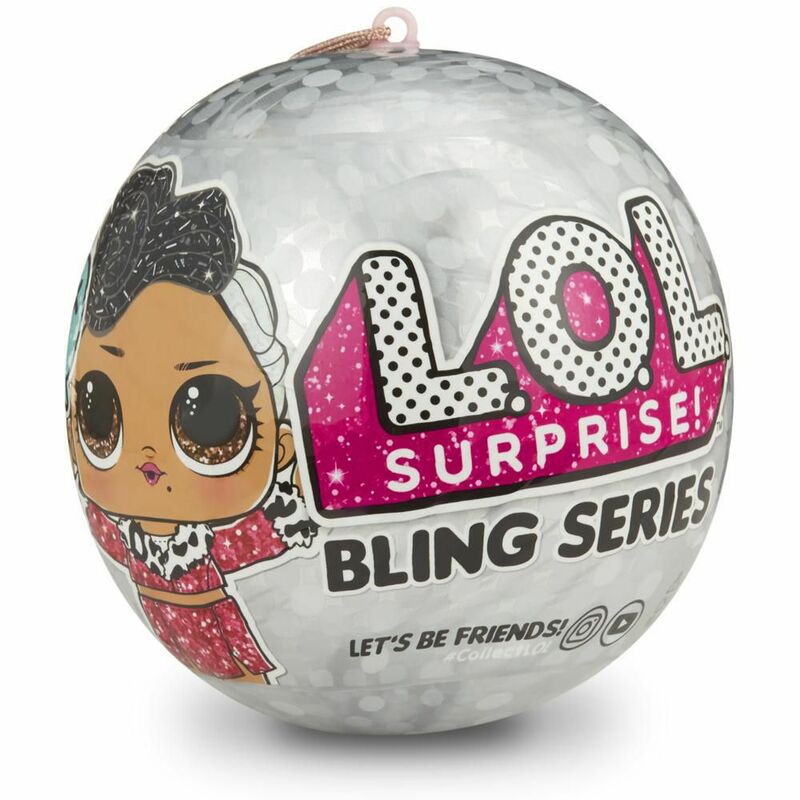 Surprise!™ Bling Series come packaged in a ornament ball with a clear front to display dolls to hang them on a holiday tree or to decorate your room. Look for Splash Queen, Pranksta and other fave characters in all-new outfits! Feed or bathe doll to discover water surprises!Collect all 12 characters. • Unbox 7 sparkly surprises with L.O.L. Surprise!™Bling Series. 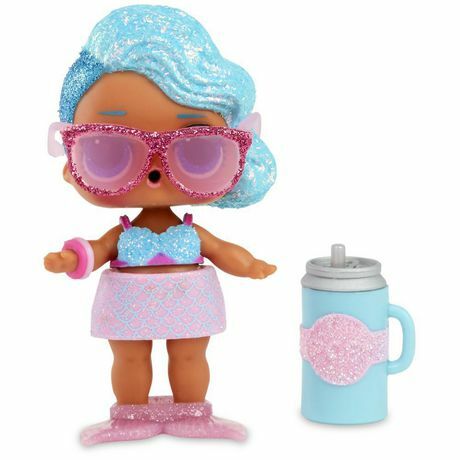 • Fan favorite characters come in sparkly new outfits with glitter hair. 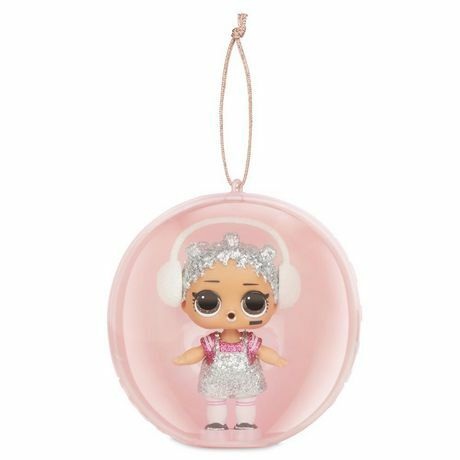 • New ball includes string and clear front, to display dolls as an ornament. • Feed or bathe doll to discover water surprises! • Collect all 12 characters!